That level of refinement requires a restoration of the highest order, and is scored not on how ‘beautiful’ the car might appear, but on how correctly the restoration was done, in authentic materials, perfect body panel fit, mechanical operation and all other aspects of recreating how the car looked and performed when new. It has been exceedingly rare for a Ferrari restoration to score a full 100 points—less than a half-dozen times across all IAC/PFA judged events. 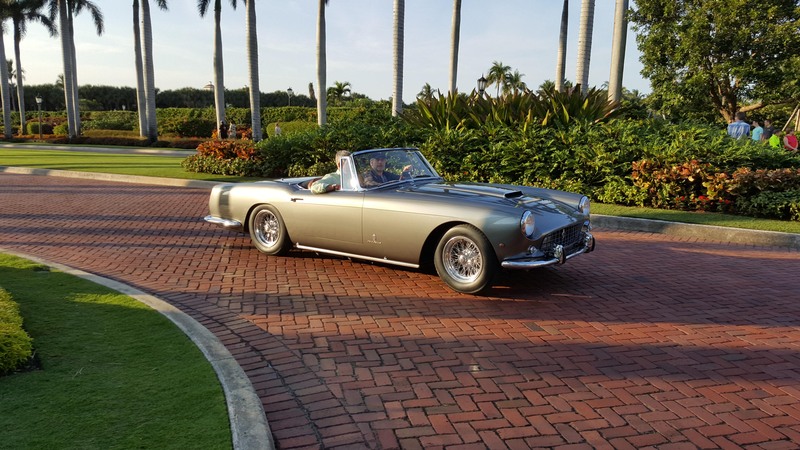 Our entrant this year, chassis #2135GT, our fourth 250 Cabriolet restoration, arrived at Cavallino after an exhaustive restoration project. It was once reduced to being little more than a parts car years ago, and then was subjected to a poor restoration attempt that was never completed before the owner sent the car to Jack Farland. The photo below shows the terrible state of the paint and body on arrival. 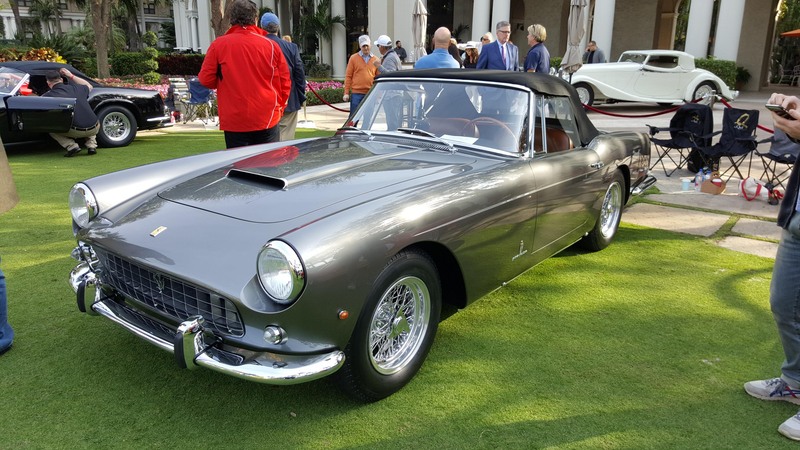 The success of the three sister cars at previous Cavallinos led to the owner’s confidence to commission Farland Classic Restoration to undo all the previous work and start afresh from bare metal. This was done, over a two-year period, and resulted in every single component of the car being rebuilt, replated, retrimmed and brought back to ‘new’. Engine, transmission, suspension, everything electrical, all instruments, switches, wiring were rebuilt to new standards. Many, many hours went into getting all the body panels fitted with correct panel gaps and smooth operation. 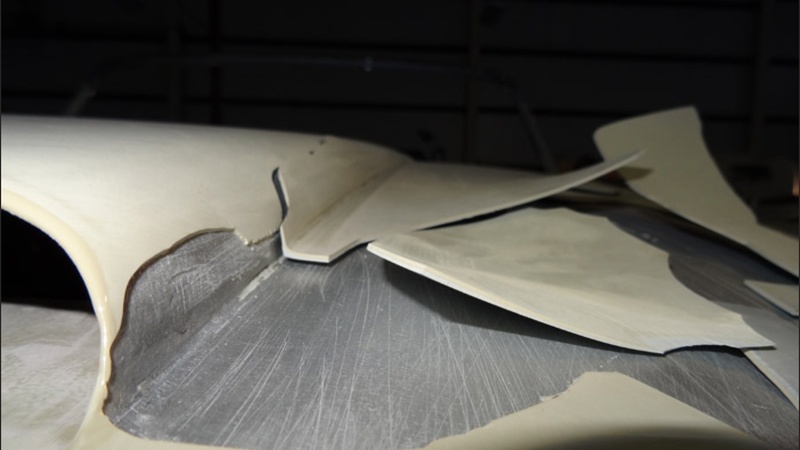 Once that was done, the body shell was painstakingly prepared for its many coats of Grigio Ferro Metalliic paint, with careful hand-sanding between each coat. Simultaneously, our in-house upholstery trimmer, Juan Arce, ordered new leather hides in the correct color and began the painstaking process of duplicating all the original interior panels. While Juan cut and stitched, Steve Blaine, our master Ferrari technician, completely overhauled the original three-liter V12 engine to the same specifications it was designed to have over fifty years ago at the factory in Maranello, Italy. Steve also rebuilt the suspension, brakes, transmission and every other operating component of the car to as-new standards. Across the shop, metal fabricator Jon King was busy recreating the many missing parts that could not be found anywhere on the planet. Often, a genuine piece had to be borrowed from a similar car and used as a pattern for Jon to construct an exact duplicate. Finally, during the fall of 2016 these craftsmen brought their combined efforts together and 2135’s reassembly began, with the constant help of Luis Gastelum, our ace all-around fitter and detail man. When a car has been apart for over twenty years and worked on by many other less-skilled hands, even meticulously-restored components and assemblies don’t easily fall back into place! The reassembly took weeks, then months before the car was largely back together, wired up, fluids in and started up. Then days of careful tuning, adjusting and tweaking were consumed to bring 2135 back to life as a running, driving automobile. Juan’s final effort was carefully recreating a new convertible top for the car, faithful to the original design and materials. With just days left before the car had to be shipped to Florida, the men finished all their work, made sure everything was just right and test-drove the car. Of course, some unexpected new issues cropped up and all five men pitched in to iron out the last wrinkles…minutes before the transport truck arrived. 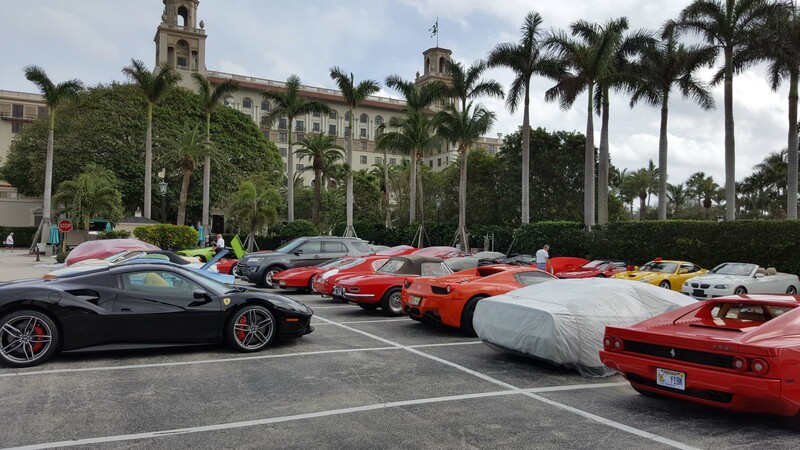 Unloaded in the January Florida sun, 2135GT looked spectacular, and its phenomenally-patient owner saw it complete for the first time. He immediately jumped in, started it up and disappeared down the road in a roar of exhaust. It was hard to tell who was more excited—the beaming owner, his passenger, Jack Farland or 2135GT herself, finally back on the roads she left decades ago. 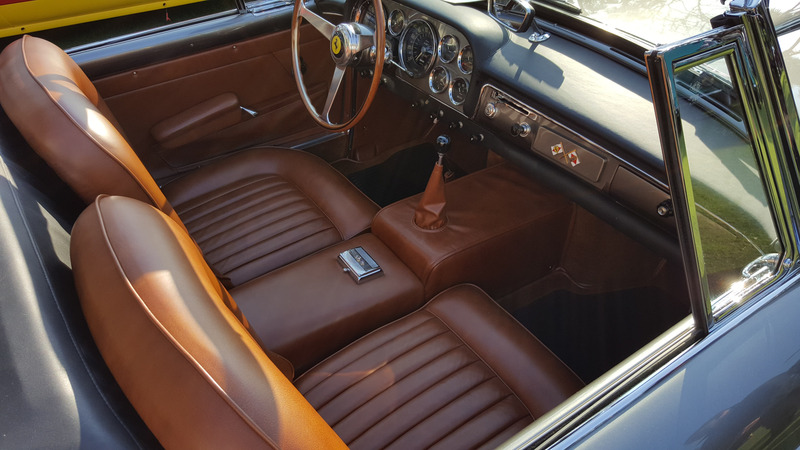 The following day, 2135GT was inspected by a three-man team of vintage Ferrari experts, the class judges for Cavallino who specialize in this particular model. Part of the judging process is to check that every operating component of the car is tested, with points deducted for any failures. 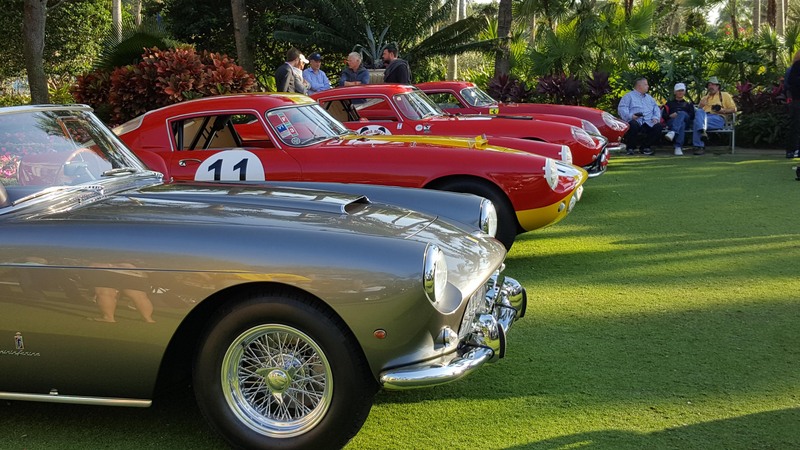 That evening, at the awards banquet all the Ferraris in the thirteen different classes that earned Platinum status—the only award level recognized at Cavallino—were presented with their trophies…including 2135GT. The judging committee decides in secret session which of a handful of the cars would be selected for several special awards, one of the most coveted being the Wayne Obry* Memorial Cup for Excellence in Restoration, and 2135GT’s owner was thrilled to accept the crystal cup, validating all the craftsmens’ work on this special car. 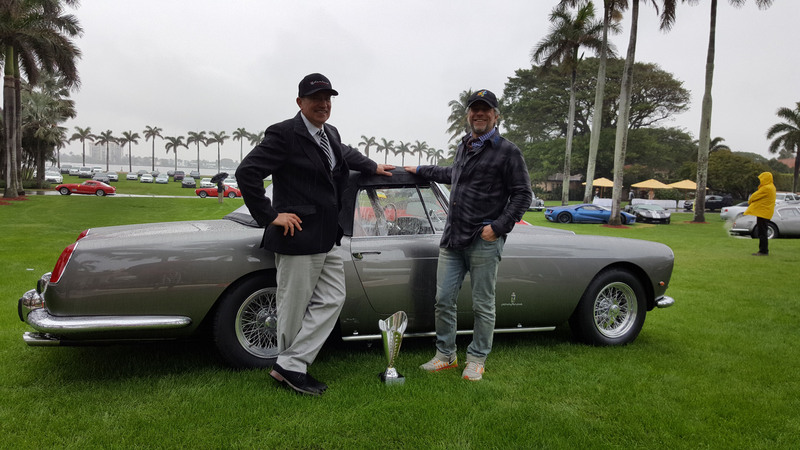 As if that wasn’t enough, the following day, a select number of prestigious automobiles grace the lawn at Mar-A-Lago on the ocean, and 2135GT again won an Excellence trophy. 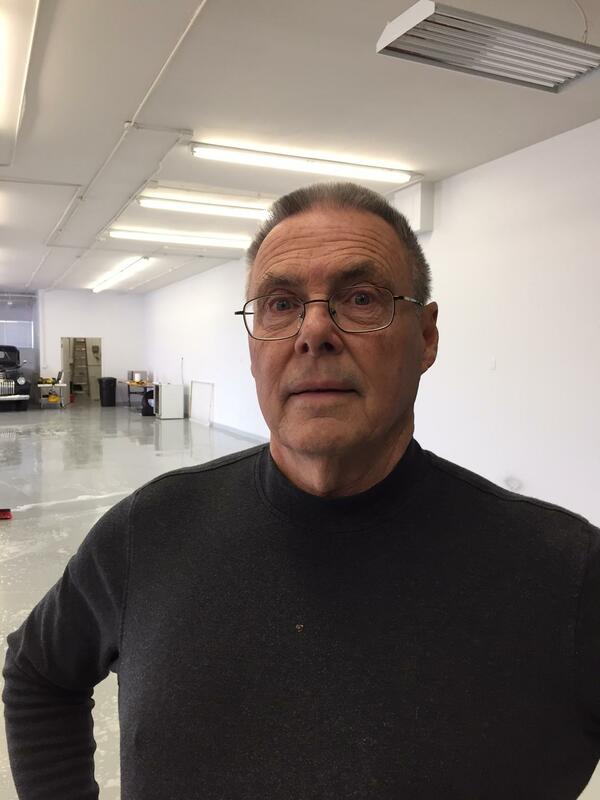 * Wayne Obry was one of the world’s most talented and respected vintage Ferrari restorers, and his shop, Motion Products, created the first Ferrari restoration to score a perfect 100 points, followed by two others. 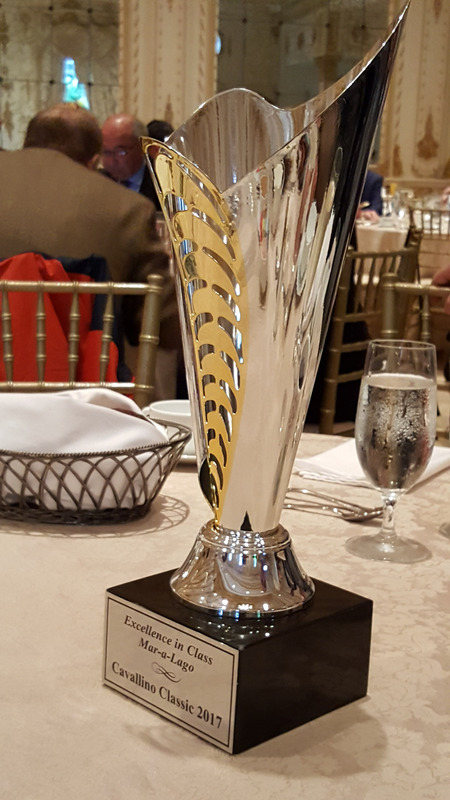 Wayne passed in 2015, and in his memory his family now presents an “Excellence in Restoration” award to one Ferrari at Cavallino each year. Click here to see the case file on this car, including more photos and video. And feel free to call 720-588-8427 if you have questions about a restoration or classic car.